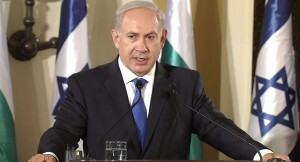 Jerusalem, Israel — August 31, 2014 … Communicated by the Prime Minister’s Office to the Israel News Agency. Prime Minister Benjamin Netanyahu made the following remarks at the start of the weekly Cabinet meeting this morning (): “First, I would like to commend our host, Hof Ashkelon Regional Council Chairman Yair Farjun and the mayors and regional council chairmen, our friends from the south. It was your leadership and patience that gave us much strength to lead this campaign (<http://www.idfblog.com/operationgaza2014/>) with responsibility, sagacity and great determination, as well as with considerable vigor, in order to restore security to Israel’s citizens. This was, and remains, our supreme concern. Since the establishment of the State of Israel, our hand has been extended in peace to those of our neighbors who want peace, and we have always fought vigorously, and with strength, against those who wish to destroy us, while building up our state, our cities and our communities – this is what we have done this time as well. We struck Hamas very hard. The IDF and the ISA killed almost 1,000 terrorists, struck at the heads of the organizations, and struck at their network of tunnels and their terrorist high-rises. We foiled their rocket attacks, and their aggression from land, sea and air. We hit their command centers and delivered blows that Hamas has not experienced since it was founded. At the same time, Hamas withdrew from all of its demands for a ceasefire (<http://mfa.gov.il/MFA/ForeignPolicy/Issues/Pages/Israel-accepts-Egyptian-ceasefire-26-Aug-2014.aspx>), with neither time constraints nor other conditions. I hope that the quiet that has been restored will last for a long time. 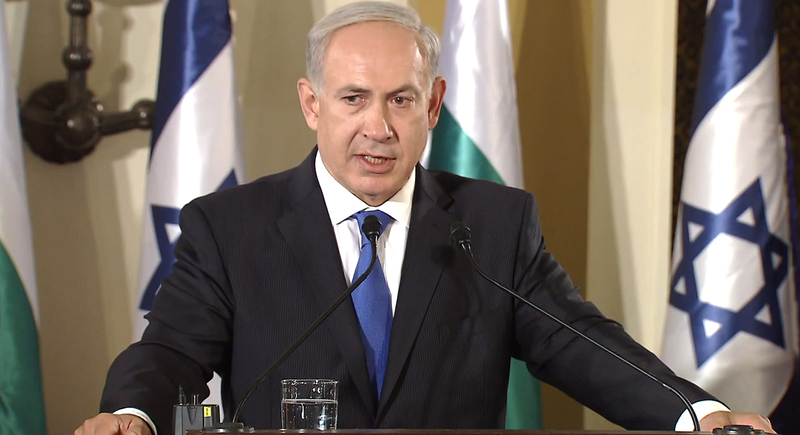 But we are ready for any scenario both in this sector and in others including – of course – the Golan Heights. We will continue in keeping with our Zionist heritage, to develop our communities and our cities. I use the word develop, not just rebuild, because we have already started to do that. We will make three decisions. Our first decision will be to assist – with a NIS 1.5 billion five-year plan – Sderot and the communities in the area adjacent to the Gaza Strip. The intention is not only to rehabilitate agriculture and repair damage which has been done but also to assist industrial, economic and agricultural development, and of course the construction of additional security infrastructures. This is the first commitment and it will be realized today. The second thing is that this month we will submit a similar package for the development of the cities and communities of the south. We are committed to them, we have always been committed to them. In recent years there has been accelerated development in the south; we want to strengthen it. The Zionist answer to those who seek our lives is not only to rebuff them and overcome them in any campaign but also to develop our state, in this case the communities in the area adjacent to the Gaza Strip and in the south, and to develop the Negev as a whole. The third thing that we will do today is to fill in the gaps. We will start to fill in the gaps that have been created in security. This reflects our understanding about the order of priorities in security is first and foremost. We have done very great things here but this requires us to make a redoubled effort to allow the IDF, ISA and the security arms to continue to efficiently protect the State of Israel. In the end, we share Education Minister Shai Piron’s view regarding tomorrow’s opening of the school year as scheduled throughout the country. I know that Israel’s children, two million Israeli children and their families, who will be going to kindergarten and school tomorrow, have endured a summer that was not simple, and I know that there is also great excitement and anticipation ahead of the opening of the school year.